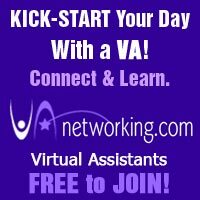 Attend the #1 Virtual Assistant Online Conference! 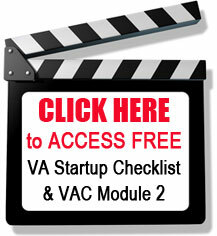 Are you a Virtual Assistant or interested in starting up your own service-based business? Then you MUST attend VAvirtuosos. I can’t wait for the event to kick off on November 5th! An exciting virtual workshop series of 20 educational online seminars to benefit all Virtual Assistants worldwide. These webinars will be presented, over the course of 5 days (November 5th-9th), by fellow VAs who have been there, done that. This will be the 17th time this series has been put on. Can you believe that? VAvirtuosos is the most affordable training conference I’ve come across. You attend virtually so you don’t have to fly anywhere, book a hotel and pay for all the expenses of a typical conference. All you have to do is purchase your online ticket for the low price of $37. $37 for all webinars! Each webinar is typically an hour long which means you get about 20 hours of training for only $37. That’s only $1.85 an hour! I wouldn’t work for $1.85 per hour but I’d definitely pay $1.85 per hour for training. Attending VAvirutosos, in my opinion, is one of the best investments you can make for your VA business. You can’t buy much anymore for $37. But you can attend VAvirtuosos. I attend every year and actually help organize and run the event. Even if I wasn’t helping, I would still attend. A few seasons back I actually gained a client from being at the event. You never know what can happen at conferences, even virtual ones. Attending VAvirtuosos is a must in my books! 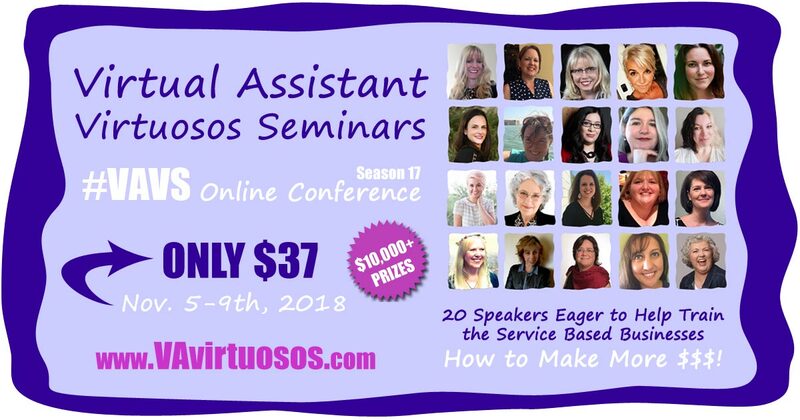 If you are serious about your Virtual Assistant Business then you should attend VAvirtuosos every season. You’ll leave with so much information that you won’t know what to do with it all. Tawnya Sutherland (the host) records all the webinars and the recordings are available so you can refer back to them later or watch the ones you missed. Tawnya also lined up heaps of fabulous prizes for attendees. Currently, there’s over $10,000 in prizes to be won. The earlier you sign up the more chances you have to win prizes. So quick, go sign up now! VAvirtuosos isn’t all work, there’s time for fun too. 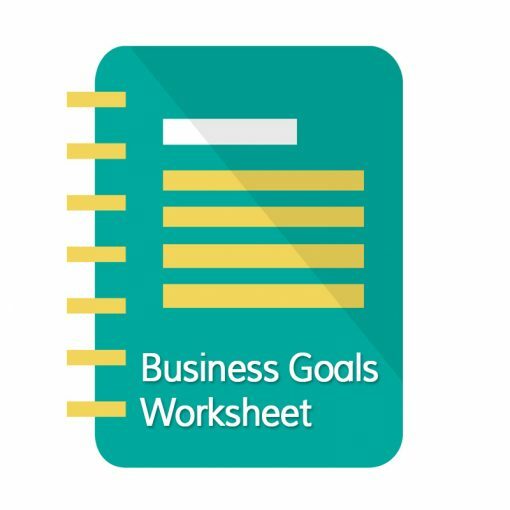 In between each webinar you can chat with other attendees, network, build friendships and make business connections. I’ve met so many lovely people at #VAVS and can’t wait to meet even more this November. Make sure you grab your seat before it sells out. And if you sign up early you have a chance of winning some of the early bird prizes. Not ready to sign up? Get a FREE draw ticket here. When’s the last time you found 20 hours of training for only $37? If you are a fellow VA, I want to “see” you at VAvirtuosos! Let me know if you sign up in the comments below. Then I’m sure you have a Virtual Assistant working for you. Why not invest in your Virtual Assistant and send them to VAvirtuosos? They will thank you and so will your business. I know that if I had my own VA, I’d send them to this training because ultimately it would increase their knowledge and help my business. Let me know which webinar you are most excited about in the comments below. P.S. Here’s the speaker lineup for the event! “See” you there! Grab your ticket here.